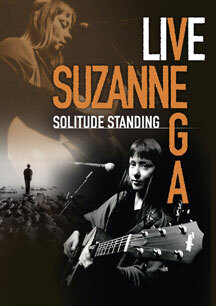 â€¢ Filmed at the Rome Auditorium in July 2003, Suzanne Vega performs some of her greatest hits, alongside other more contemporary songs, at this intimate concert â€¢ The concert is interspersed with moving poetry readings which are translated on stage by singer/songwriter Valerio Piccolo â€¢ Includes the tracks Tom's Diner, Luka, Marlene On The Wall and many more â€¢ Special features include a candid interview with Piccolo about the singer's life and career and a photo slideshow â€¢ Released to coincide with Suzanne's new studio album Tales From The Realm Of The Queen Of Pentacles â€¢ Suzanne will be touring the UK, Europe, the USA, Japan and Australia throughout February, March and April 2014 "Widely regarded as one of the most brilliant songwriters of her generation," (Biography Magazine) Suzanne Vega emerged as a leading figure of the folk-music revival of the early 1980s when, accompanying herself on acoustic guitar, she sang what has been labelled contemporary folk or neo-folk songs of her own creation in Greenwich Village clubs. Since the release of her self-titled, critically acclaimed 1985 debut album, she has performed at sell-out concerts in many of the world's best-known venues. 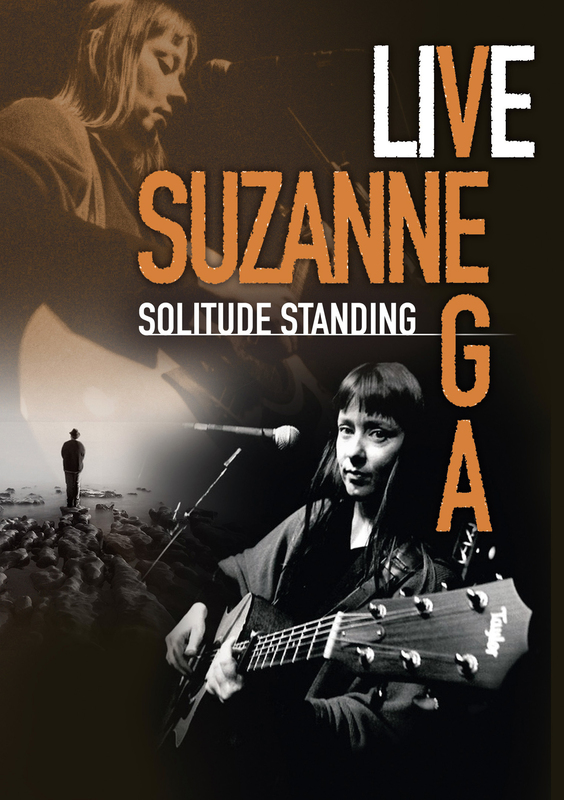 Widely regarded as one of the most brilliant songwriters of her generation. An excellent introduction for those who are not familiar with her work... This performance could easily gain Vega some new fans. A fine introduction to (or refresher course on) Vega, who here performs all of her best known songs. Recommended.